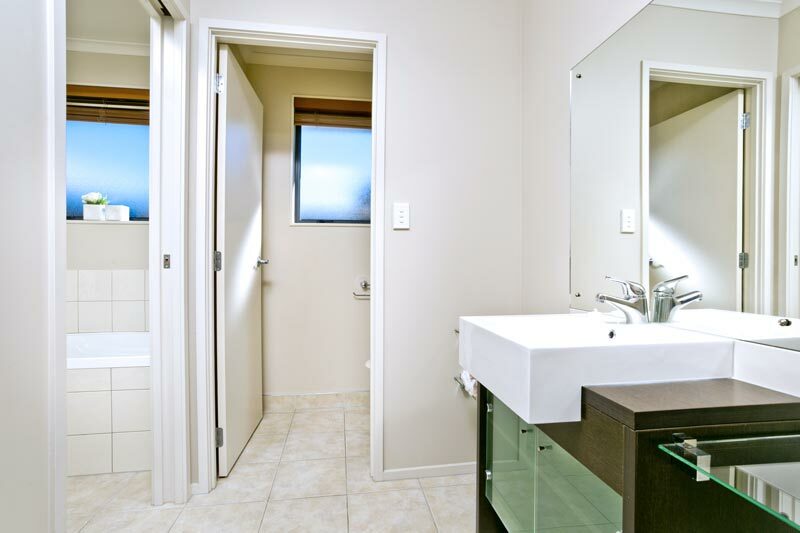 Here at Superior Renovations in Auckland, we strive to help Auckland homeowners turn their dull, outdated bathroom into a stunning new space with bathroom installation service. We have a variety of options that will fit your needs and budget. We even have handicap accessible bathroom options like walk-in tubs, barrier-free showers and tub-to-shower conversions to make bathing easier. All of our bath and shower options are easy to clean and will make your bathroom look great! We take the time to walk you through all the bathroom installment options. Our experienced bathroom installers and designers can answer any questions you have before, during and after your bathroom installation project. When you choose Superior Renovations, you can count on high-quality products, with professional bathroom installation and great customer service. There are a lot of bathroom installation options out there, and it can be difficult to know which options to choose or which company to hire. Superior Renovations has years of experience in the bathroom installation industry. We can walk you through the process and answer any questions you might have. Here at Superior Renovations, we strive to provide homeowners with world class service which is why so so many past clients have referred us to their friends and family members.